Encourage the budding entrepreneur in your child through these activities. Think you have a budding entrepreneur on your hands? Encourage that creative spirit in your kids by teaching them how to run a small business. They'll learn valuable money lessons, responsibility and the value of hard work. It may even lay a solid foundation for a successful financial future as an adult. 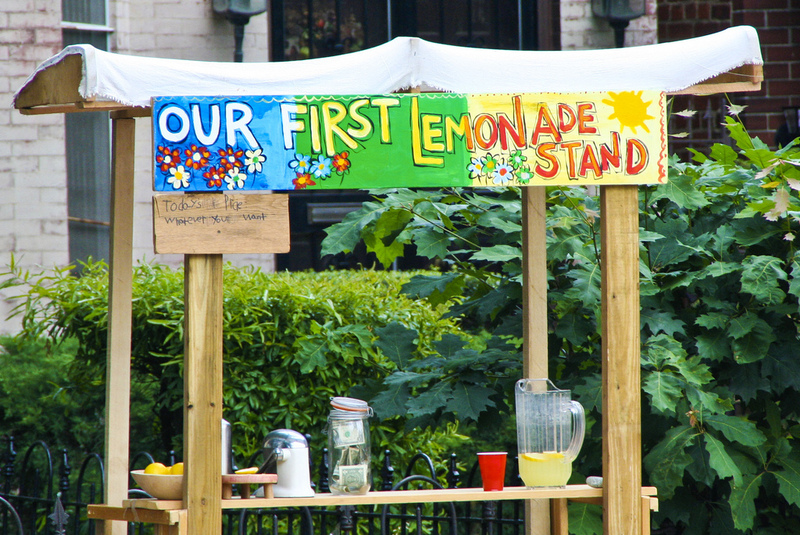 Here are seven small-business ideas your child can run with. • Bake sales: Bake sales are great for parents and kids to do together or for a group of kids to organize with adult supervision. 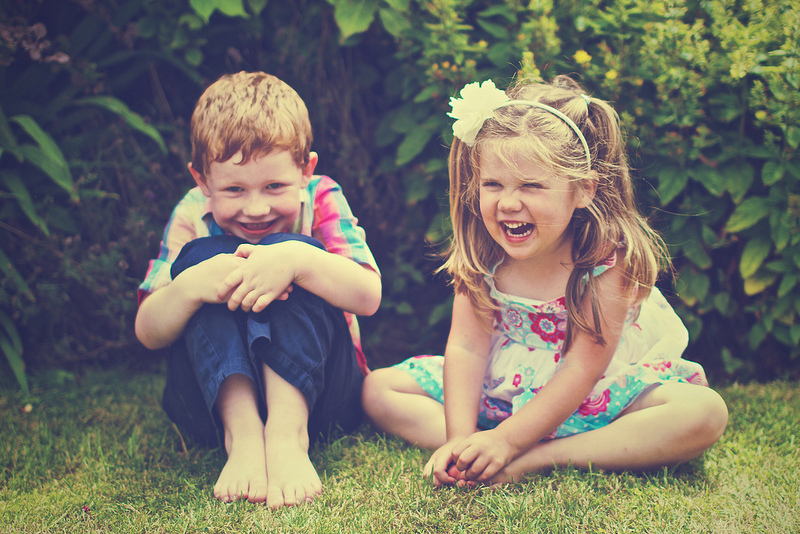 Kids can delegate tasks within the group and equally split the profit among one another. • Babysitting: All parents know that finding a trustworthy individual to watch the kids for an evening out is more difficult than it sounds. After gaining the reputation of being a responsible caretaker, a teen's client-base will grow as he or she is referred to other parents. For younger children, consider a business focused on pet sitting. • Yard work: Mowing grass and gardening are great ways for kids to earn a few dollars each week by marketing the skills they've learned at home from their regular chores. • Car washing: As the weather warms up, encourage your children to start a car washing service on the weekends. They'll need soap, sponges, towels, a bucket and a hose—plus a little bit of initiative. • Cleaning services: The supplies can be relatively inexpensive, and most likely, they've perfected their scrubbing skills at home. Kids should make sure they know and trust their clients first. • Crafts or artwork: Does your child have a talent for creating things? They can sell their artwork at craft or county fairs or through local yard sales. They could earn small profits and grow their artistic talent. Building their own business helps kids grow their confidence and their understanding that they can achieve anything if they set their mind to it and work hard. Felix Finkbeiner, for instance, is an awesome example of taking initiative and achieving great success with the right support. He was 9 when he founded his non-profit organization, Plant-for-the-Planet, in 2007. The environmental initiative raises awareness of issues such as climate change and the need for global justice. Plant-for-the-Planet achieved its goal of planting 1 million trees around the globe in 2011. To date, the organization has planted more than 13 million trees. Plant-for-the-Planet, started by one child, now boasts more than 100,000 participating children worldwide. Just think what kind of impact your child could have with a dream, a creative spirit and some hard work—and how the lessons learned will follow them into adulthood and prepare them for a successful financial future.